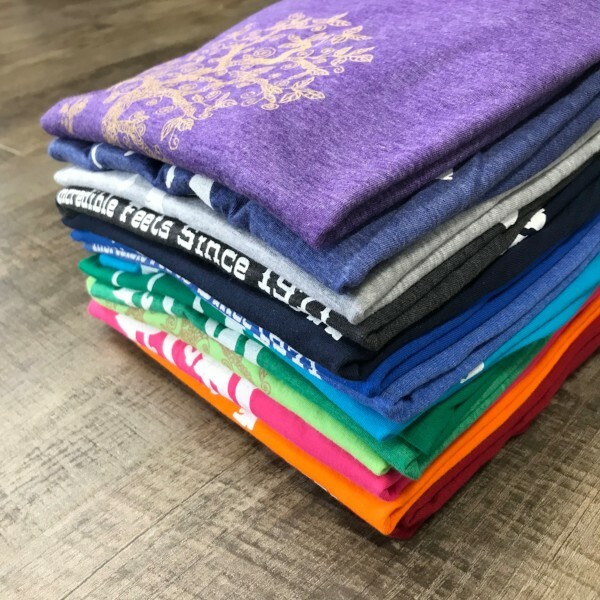 Morgan Printers is proud to offer a new service to our customers with full color t-shirt printing in-house. 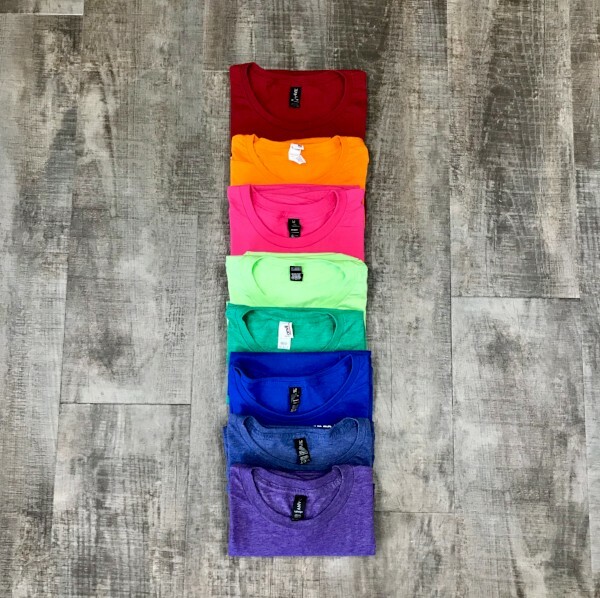 Whether you want one shirt or two hundred, we have got you covered. You can fill out the form below and send us your file and we will have a customer service representative contact you shortly. This should be the size of the of the image you are uploading. If you want quotes on different quantities fill out the fields below. For best quality, images should be at least 150 dpi and a maximum of 16" x 20" depending on the size of the t-shirt. We can always downsize an image without hurting the quality. Up-sizing an image will affect the quality. Photoshop files or vector images are the best kinds of files to send.